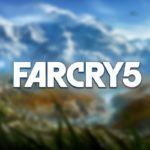 Finally, nearly a year later, I finished the story of Far Cry 5 last night. I remember around launch that a bunch if spoiler-free articles and hottakes came out decrying th ending of the game. 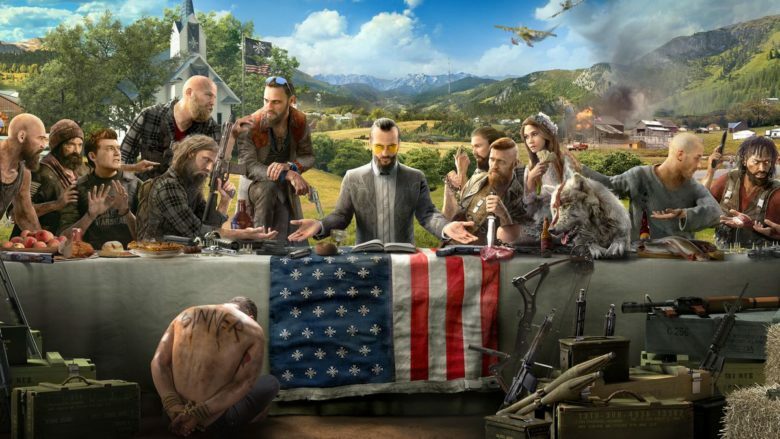 So before we go further, for fair warning – THIS ARTICLE WILL CONTAIN SPOILERS for the story of Far Cry 5 and its ending. In essence, with the “Good Ending” fresh in my mind, I can’t help but thing everyone that was upset at the ending was glib. That ending, the “good one”, is when you choose to arrest Joseph Seed instead of leaving him and the Peggies there to do their bidding in Montana. If you try to arrest him, just as you’re celebrating a mushroom cloud rises over the horizon. Nuclear explosions and fire are ravaging the land as you and the Sheriff and a few others are driving as fast as you can to the bunker where you started the game. You’ve got Seed in the back, and it’s all you can do to stay on the road due to the fire, smoke, mayhem, and flashes of light. You crash, you’re carried into the bunk by Seed, who tells you that he was right. The corporations and the government have fallen. And while he should kill you for making martyrs of his family, he’s going to let you live. The game fades to black as you stare at the smug satisfaction of the Father. 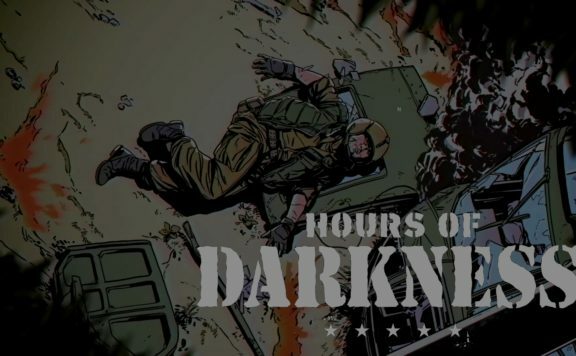 I can see, looking back at launch, how this would feel like such a kick to the nuts after spending 30 hours trying to take down this fanatical terrorist organization. 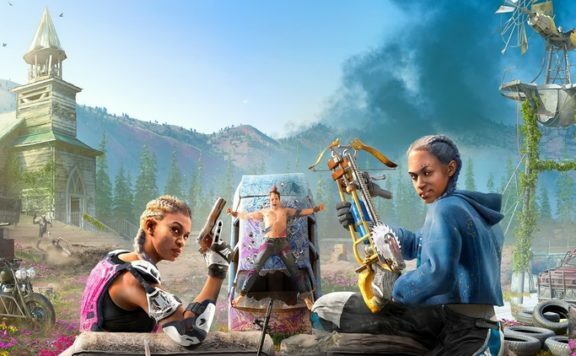 But today, the morning after I finally finished the story, I can’t see it as anything other than a cliffhanger for the sequel that is Far Cry New Dawn. I feel like Ubisoft could have avoided a lot of ciriticism of the story if they’d just said “The Father will return…” and let us know that something more was coming. 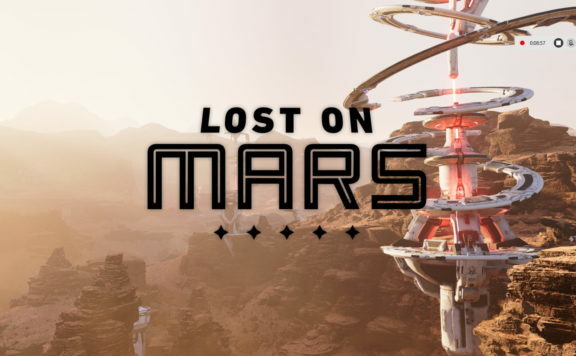 The DLC for FC5 was all entirely out of the universe of the main game – Vietnam, Mars, and a zombified DLC were all very good, but didn’t further the story of Joseph Seed. And now, a week from the launch of New Dawn, it’s easy to see that this is because Ubisoft was plotting to release a sequel all along. 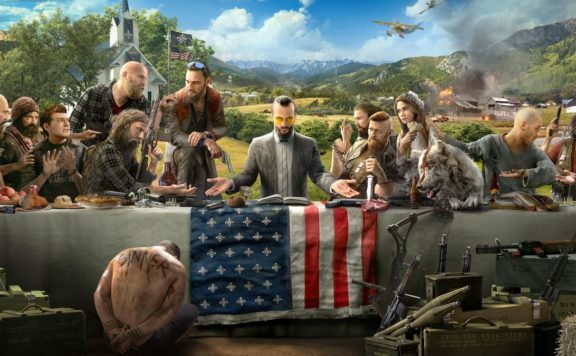 New Dawn is set 20 years after the events of FC5, the world has moved on and a new world order has arisen. The father is still in it, but you’re not playing the Rookie anymore. The fangs and guns for hire system returns, as do some of the characters from the last game. 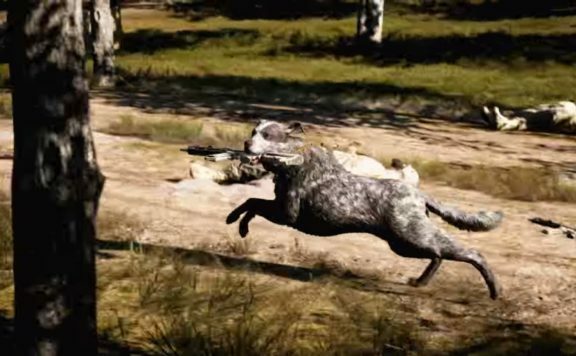 I’m personally hoping that somehow Boomer made it out alive. 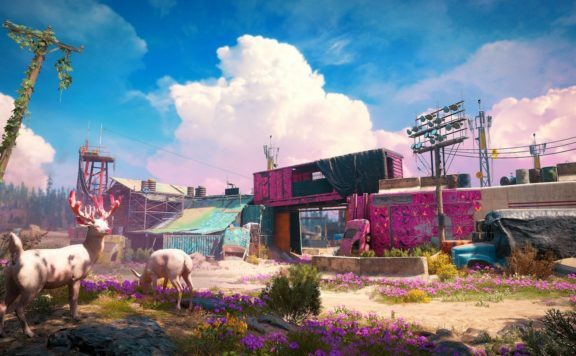 I wonder if Far Cry New Dawn was planned but not necessarily set in stone before FC5 released. And if FC5 was a success, they’d go ahead and do it. If it wasn’t, maybe we’d be left with whatever ending we wanted with Seed’s cult. 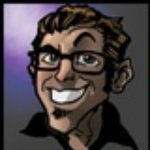 Previous ArticleMost Interesting Points From EA’s Fiscal Earnings CallNext ArticleWill Casual Games Dominate Mobile Gaming in 2019?